sailboat. 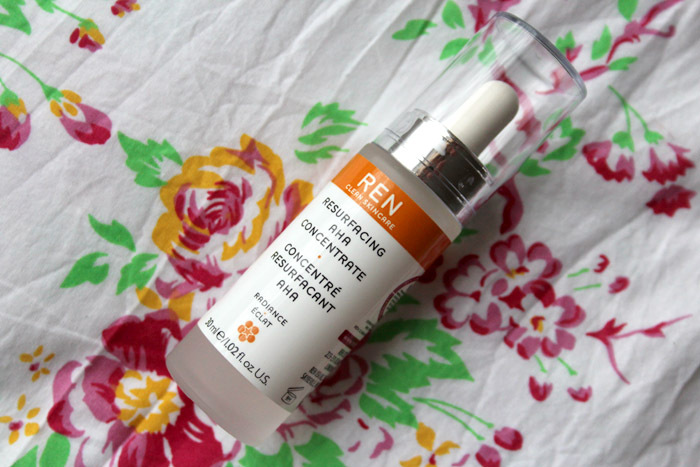 : Skincare: REN Resurfacing AHA Concentrate. Your skin certainly looks peachy and glowing! The change on your skin is impressive, you must be thrilled! Your skins is amazing <3 It looks so softly. This is very good review, tho. 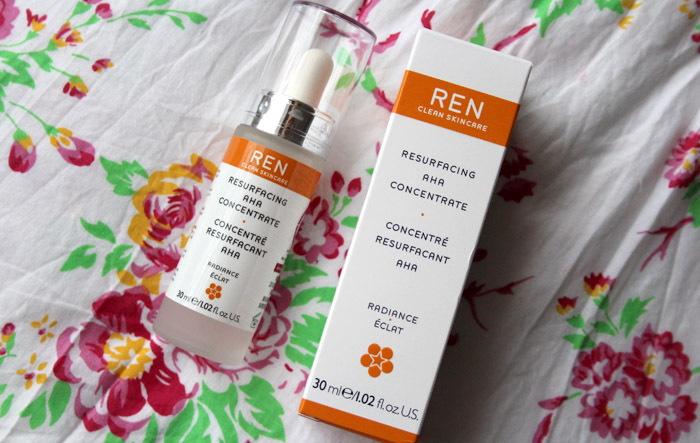 I've heard so much about REN, especially this particular product, and I really want to try it out now! I'm glad to hear that it helped with the redness and such - my skin is also very red from my acne and hearing you talk about it makes me want to try this even more! it sounds amazing and your skin looks beautiful! This look incridible! I deffo want to try is! :) Great post! 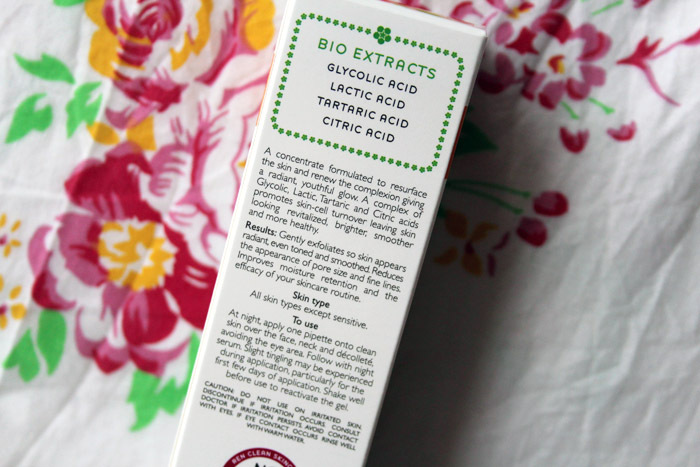 Have you done a post on how you got rid of your acne? Would be good to know! If I see it in an offer though I think I'll snap it up! Pay day tomorrow and I think this is going to be my first purchase! 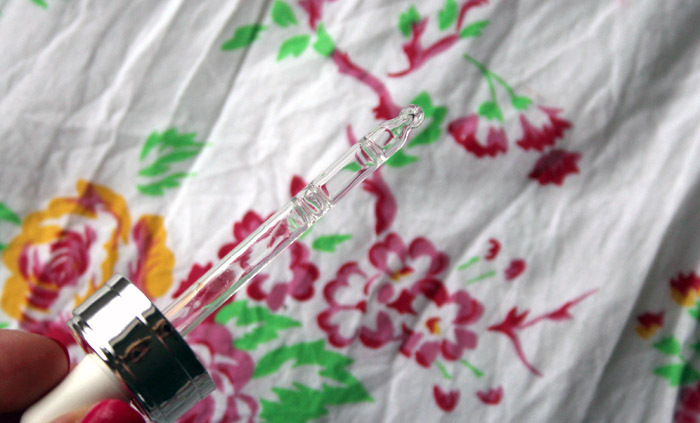 Your skin looks seriously glowingly beautiful! Sounds like a fabulous product, if you like then I sure must try it out too =P I always seem to be on the same page as you with products! 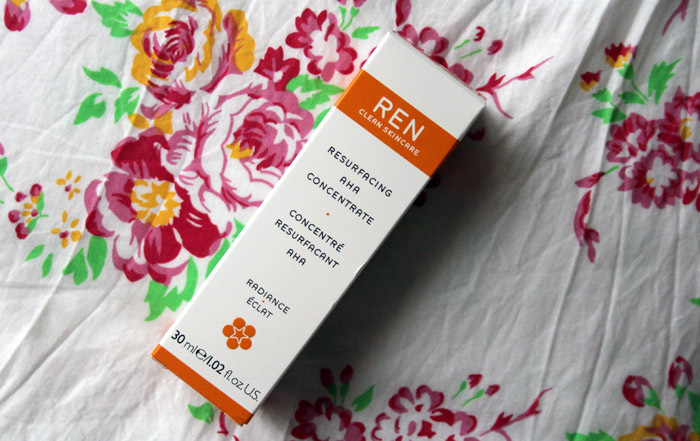 There are so many Ren products I'm itching to try, and this one has now been added to the list! This sounds a lot like the Alpha H Liquid Gold that has been so raved about over the past few months, so I wonder which one is better. I have redness especially around my nose, and I really hate it. I'm currently suffering with a lot of hormonal outbreaks too. I've been using REN clearcalm. Although my skin loves the products - they feel very luxurious, but I haven't noticed a change in blemishes. 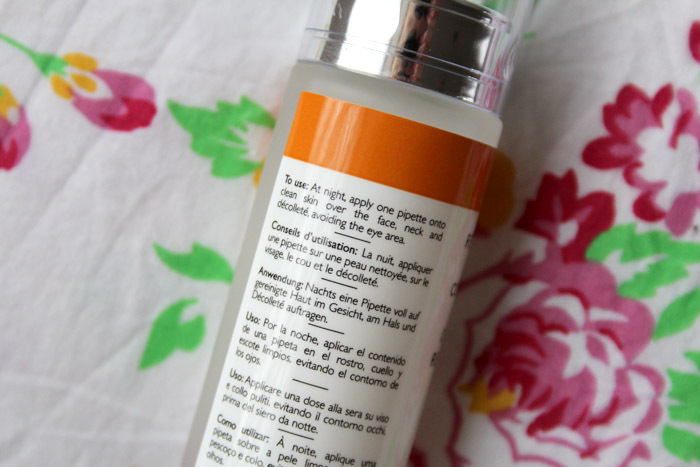 Unsure whether to repurchase or not! 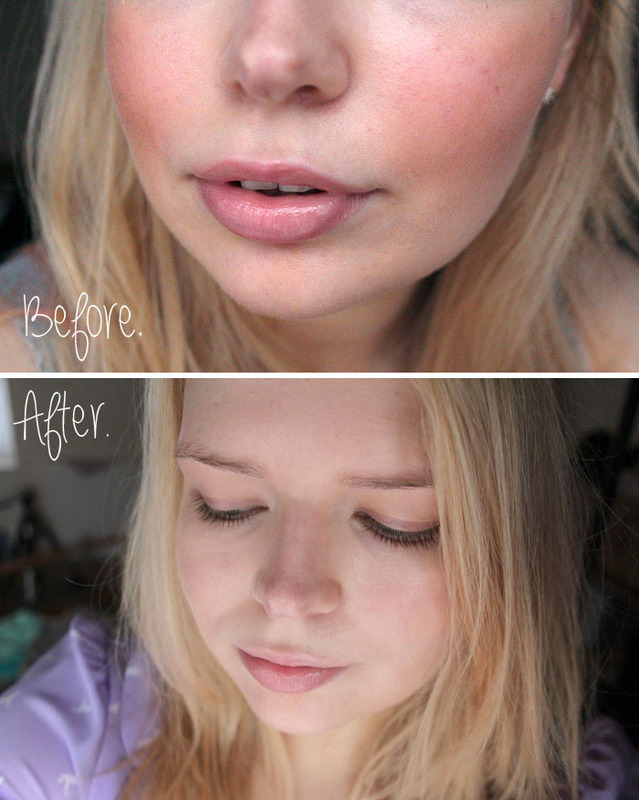 I linked this in my post about this product because you inspired me to buy it and I love it! !